A good introduction to the religions of the world, especially from a Vedantic point of view. 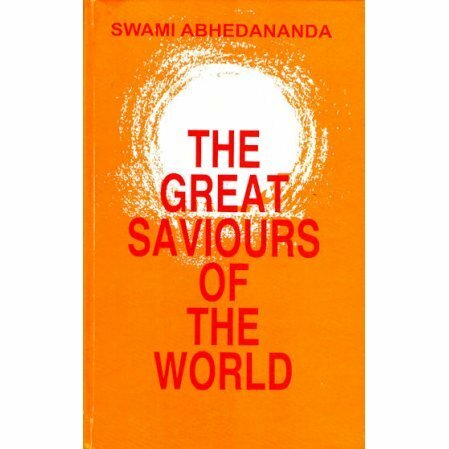 The principal aim of these illuminating lectures by Swami Abhedananda is to show that the fundamental teachings of the founders of great religions of the world have had the same spiritual keynote. Furthermore, they show that the universal religion of Vedanta embraces the teachings of all the saviours of the world. The eleven chapters include short biographies and synopses of the teachings of: Krishna, Zoroaster, Lao-Tze, Buddha, Christ, Mohammed and Sri Ramakrishna.